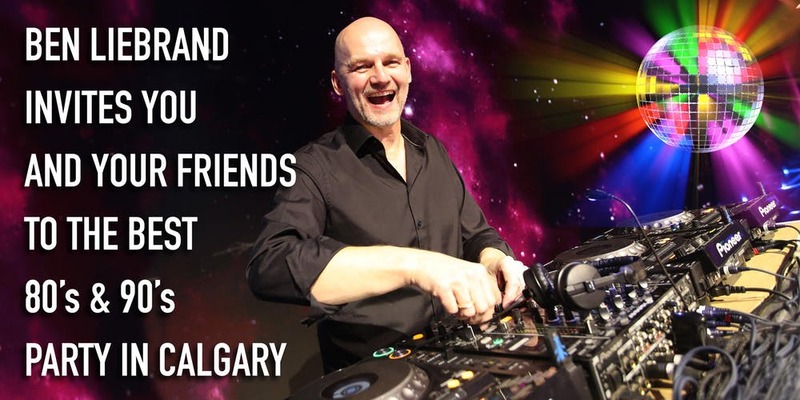 We invite you to ‘Party like it’s 1999’ with Dutch Mastermixer and radio sensation Ben Liebrand! Come ready to dance and enjoy exclusive access to see one of the world’s greatest mix artists, who recently received a lifetime achievement award during the 2017 Amsterdam Dance Event (ADE). Ben will be spinning the ‘wheels of steel’, celebrating music from the 80’s & 90’s. You’ll experience first-hand why Ben has inspired an entire generation of DJs around the globe. For additional information about Ben Liebrand visit: http://www.liebrand.com/dj.